Lymm Lawn Tennis & Croquet Club / Go on, challenge yourself! Welcome to the 2018 season of men's league tennis at Lymm Lawn Tennis and Croquet Club. I hope you are all excited about competing at the highest standard for the club this summer and are willing to participate, as far as possible, in what promises to be an enjoyable and successful year. 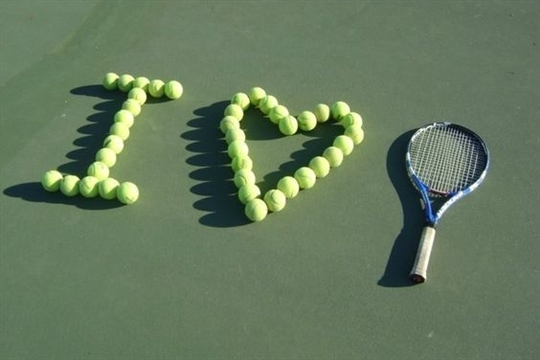 All male member's are encouraged to join a team and play competitive league tennis each season. Apart from the added intensity of competition, it is a great way to get to know your fellow club mates better. Without this group of stalwarts, the Men's Captaincy would be an impossible task. I thank them all for their dedication and commitment. Any new members interested in playing for the teams should not hesitate to get in touch with Dave Boucher on 07976 411446 or Liam O'Callaghan on 07973 319481. You will find that although playing team tennis can be very rewarding, and we are a bustling club with many members and excellent facilities, it can still be a struggle to field strong and full teams on a weekly basis. Therefore, we are always encouraging towards juniors and those wanting to make themselves readily available for selection.